Turkey is world renowned for the quality of its Transitional area rug. Over the last decade this ancient tradition has been re harnessed and reinvigorated with a variety of new styles and designs, not least of which is the current popularity of vintage rugs and curtains that have been recycled and redesigned as new and striking Transitional area rug. Modern day rug manufacturers collect old and damaged kilims, curtains and burlap sacks from around Anatolia and uses them to create contemporary pieces that still retain their ethnic allure. This beautiful blend of both ethnic & contemporary design styles fits very nicely with modern minimalist design concepts. Each recycled rug is made by a professional designer who creates a new work of art in its own right, incorporating unusual and unique details into his rugs, such as beads, tassels, wish knots and blemishes found in the original pieces. 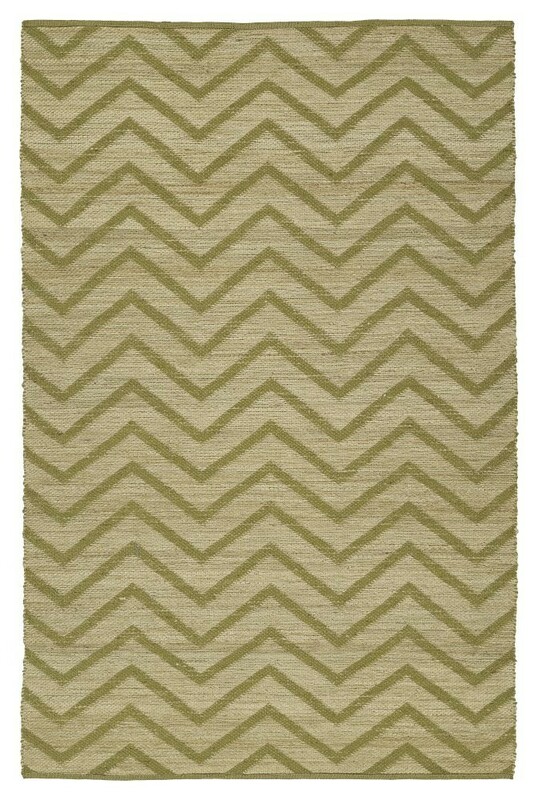 It is then re-dyed, normally in bold statement colours as has long been the tradition in Turkish kilims Transitional area rug. The wish knots you see on many of the pieces have their own secret story as each one was sewn into the original textiles by young girls from the east of Turkey each knot representing a wish that the young girl has for her future. Recycled patchwork rugs also have an appeal on another level that is important to modern day consumers as they are considered to be very environmentally friendly, made with 100% pure recycled wool and dyed using traditional natural vegetable dyes. 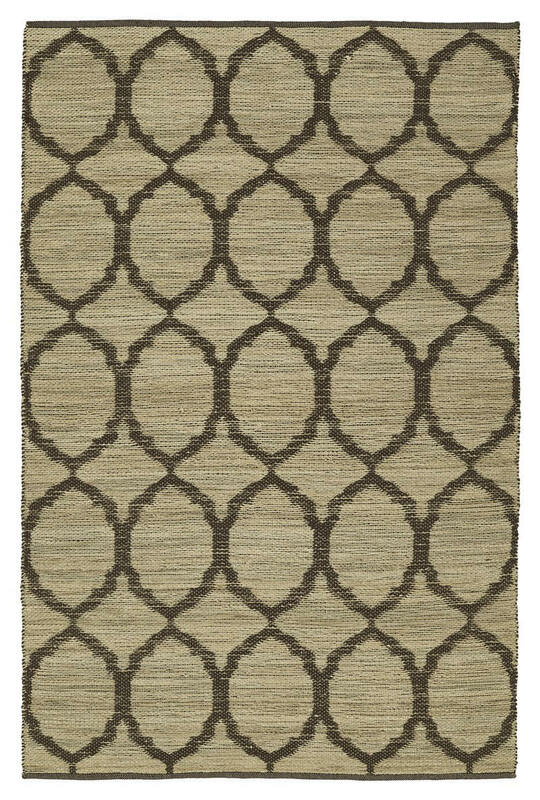 These kilims Transitional area rug embrace the concerns about sustainability and ethical shopping. They are available in most of the standard sizes and also come as runners. They also make very striking wall hangings.